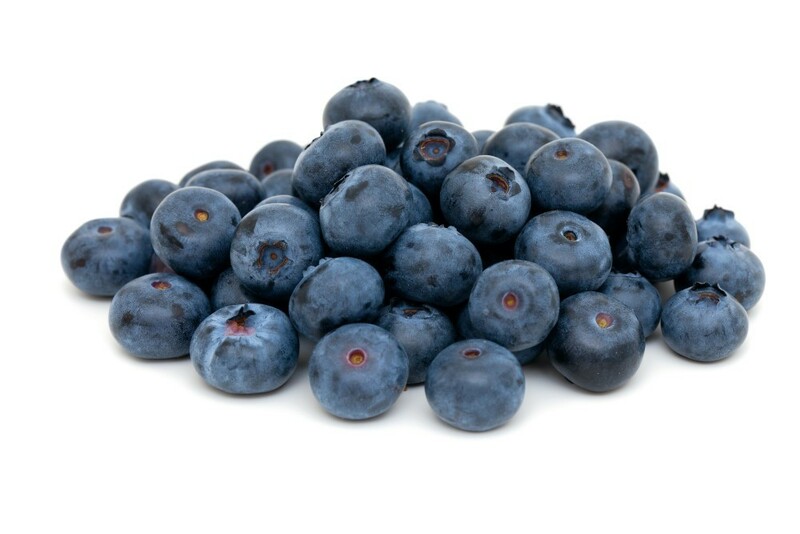 Blueberries are dark blue to purple-black in colour. 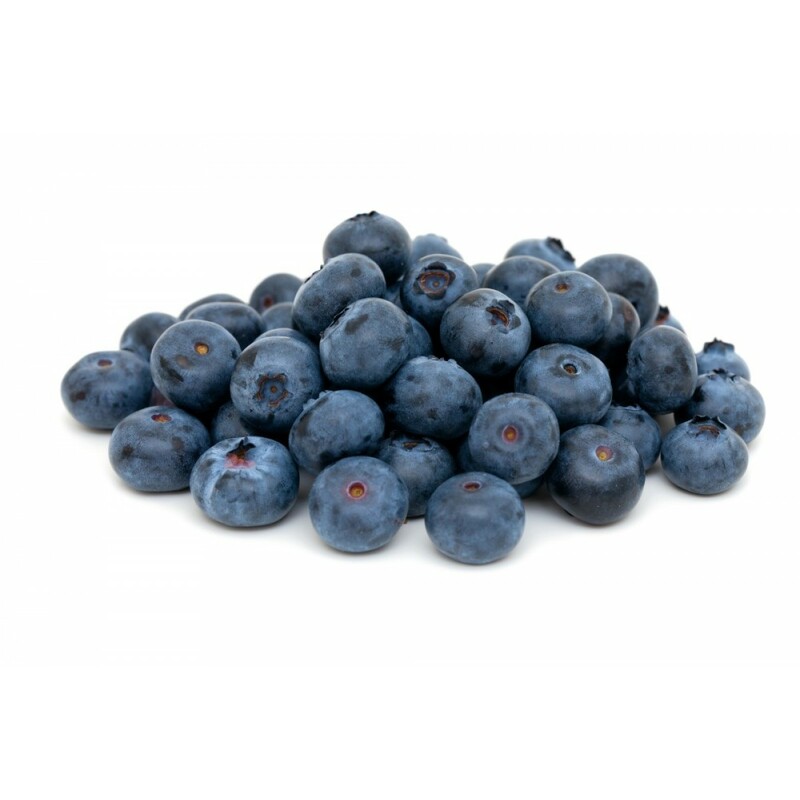 Every berry has semi-transparent flesh with very small, soft edible seeds. 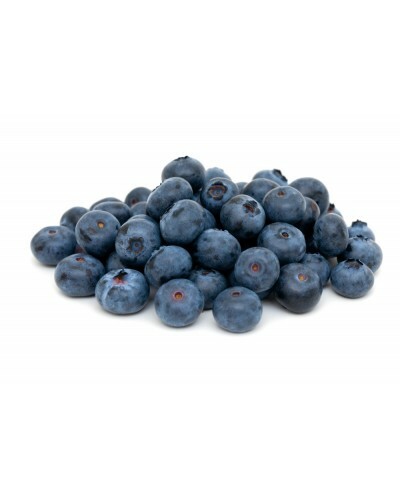 Blueberries have a crispy 'bite' and they are sweet and juicy.